Snap-On Smile - Rejuvenate your Smile!Rejuvenate your Smile! 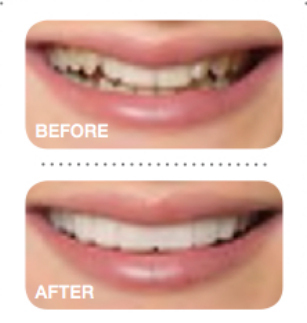 Snap-On Smile is an easy and painless way to obtain a beautiful smile. It was invented by a dentist who realized that not everyone can afford thousands of dollars to get a Hollywood smile make-over. It is thin and strong with the look of natural teeth, is easy to care for and can be a temporary or permanent cosmetic solution. It’s available for upper and lower teeth. Please contact us for further information at (212) 682-0866.